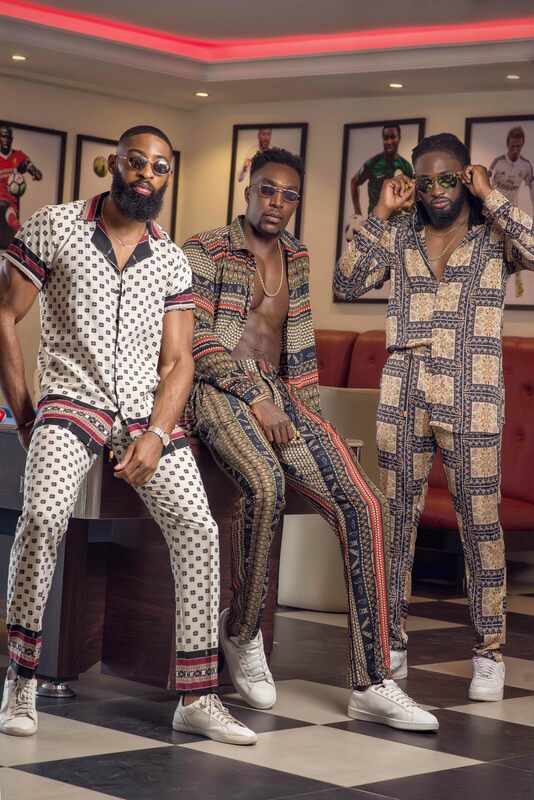 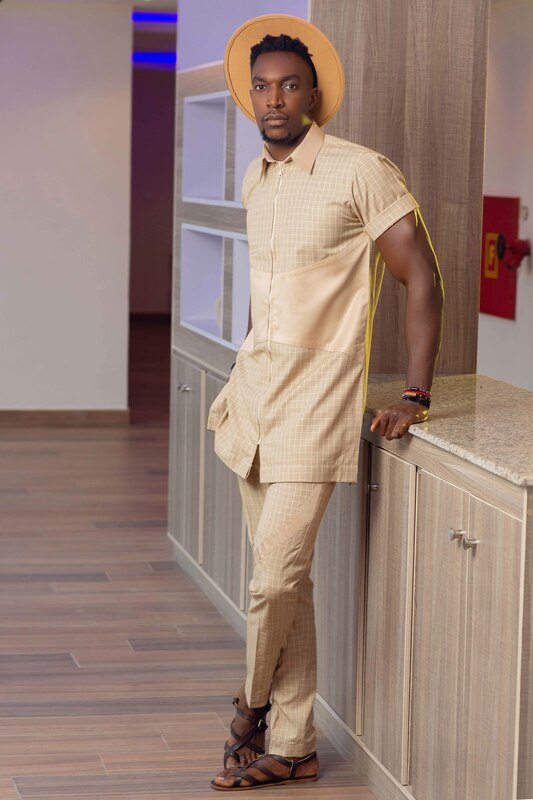 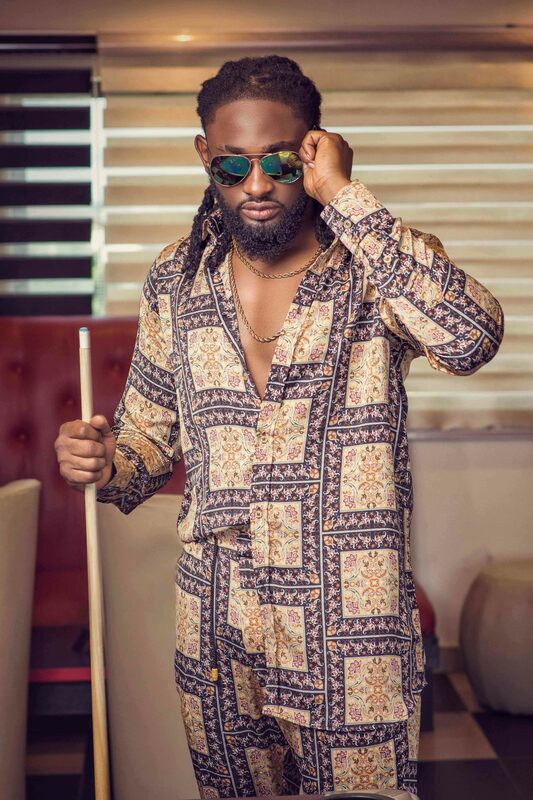 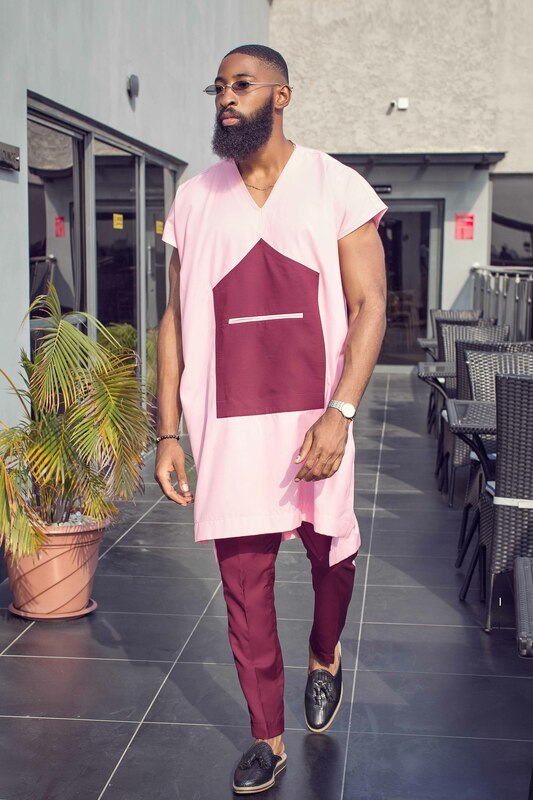 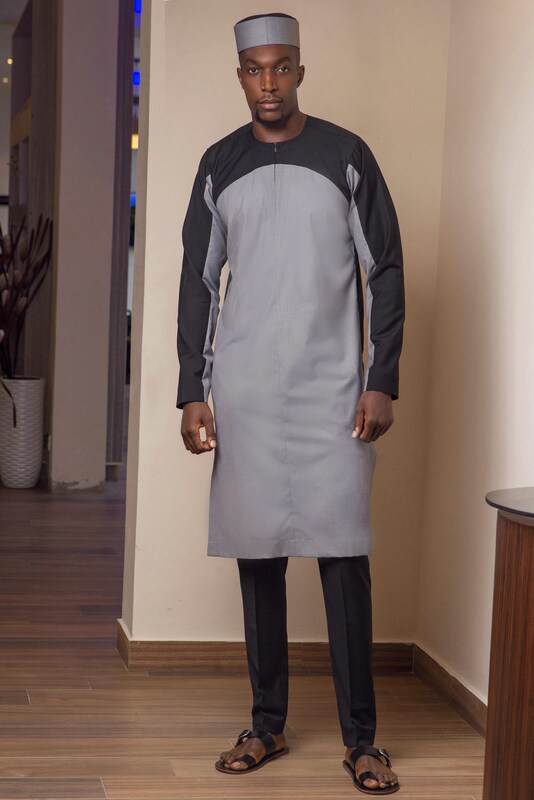 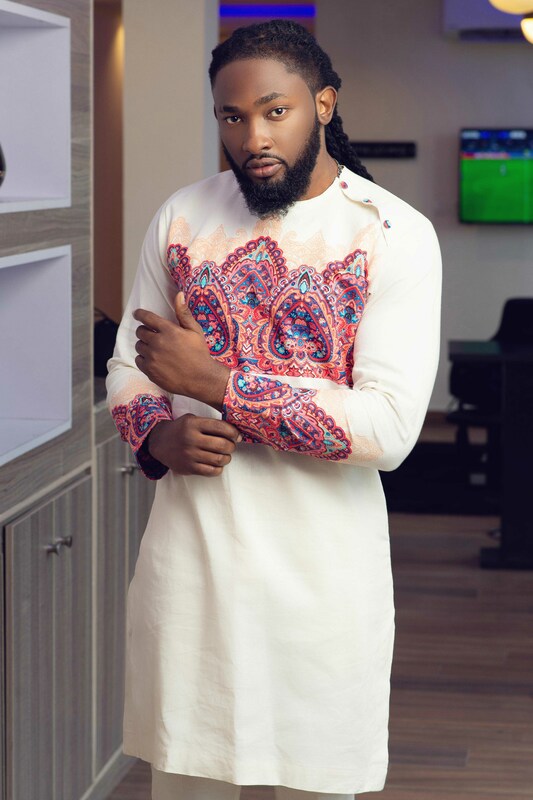 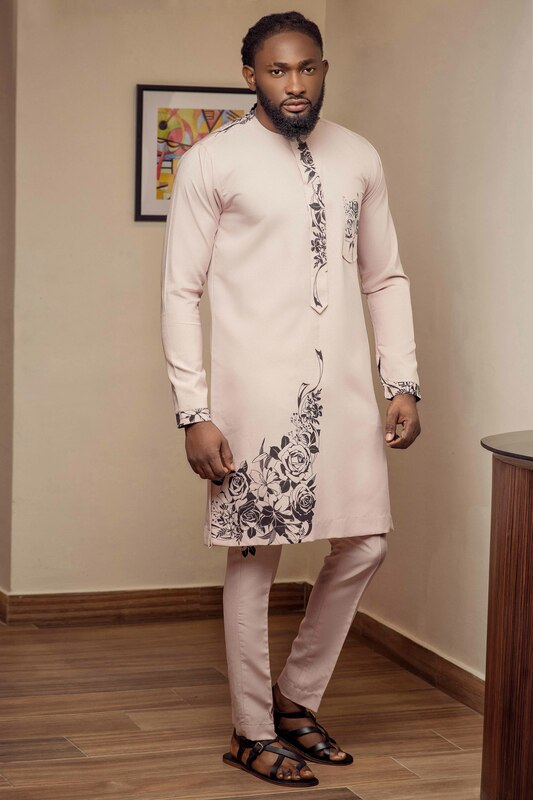 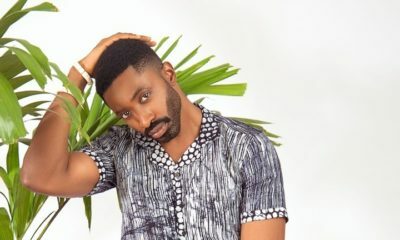 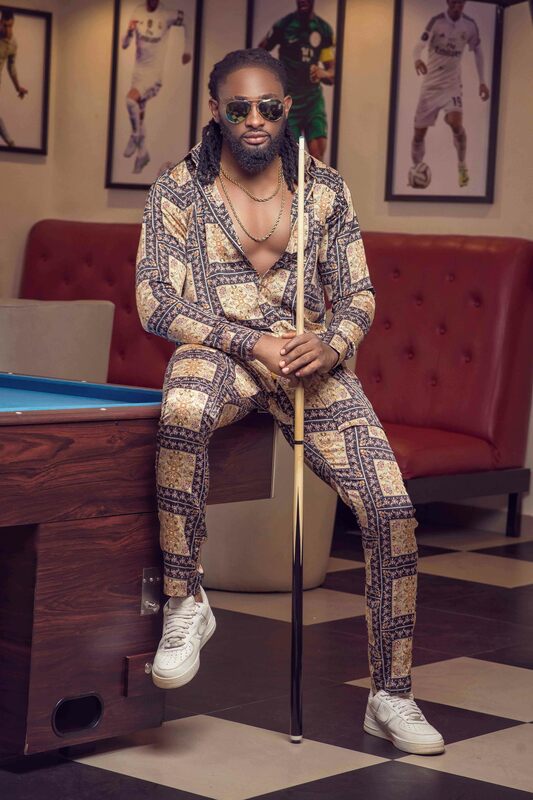 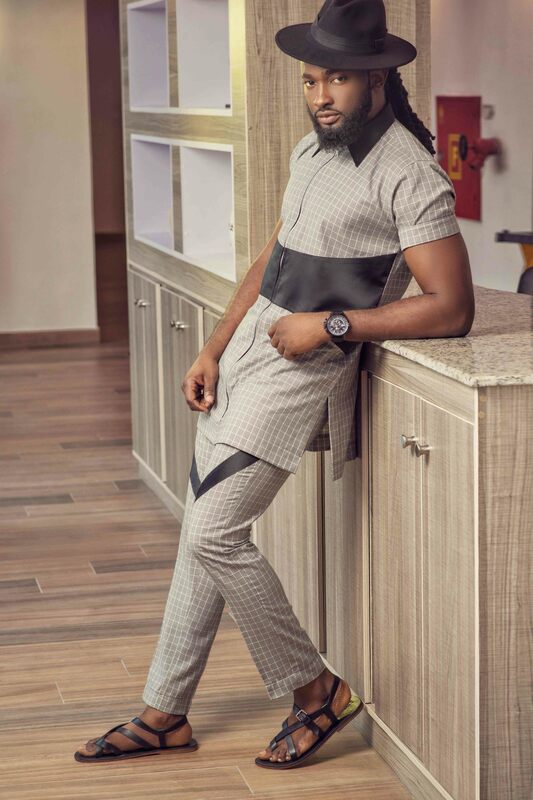 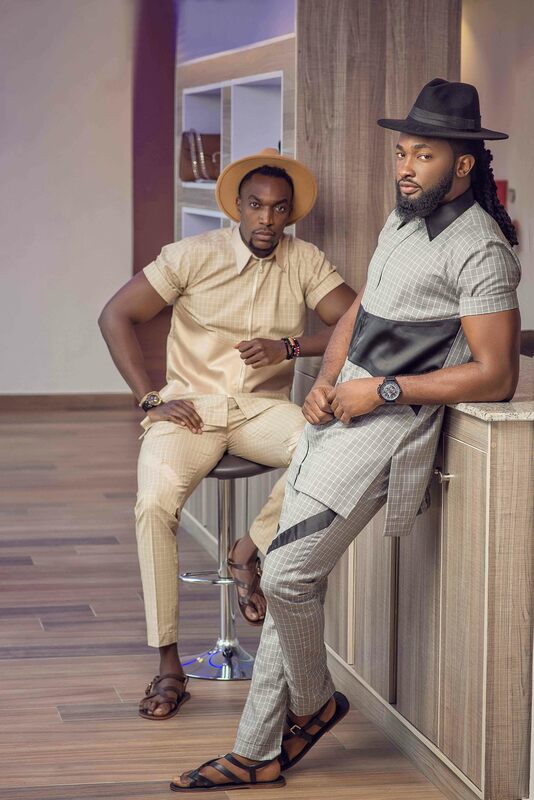 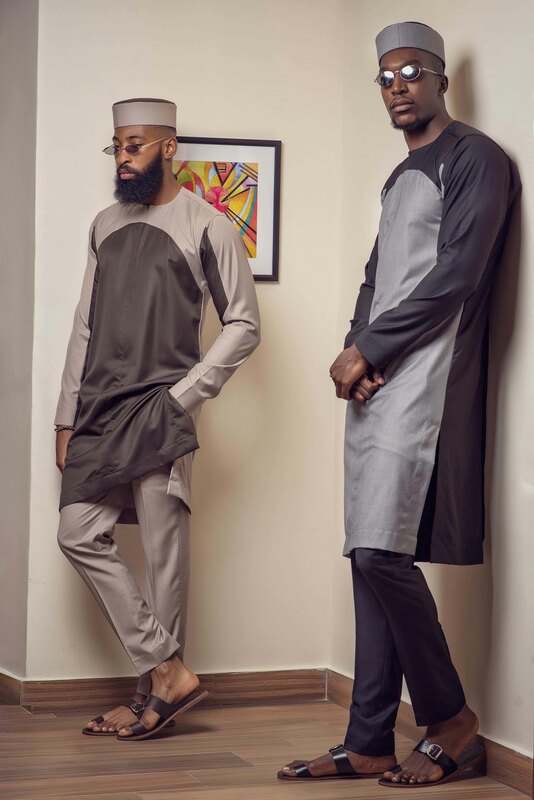 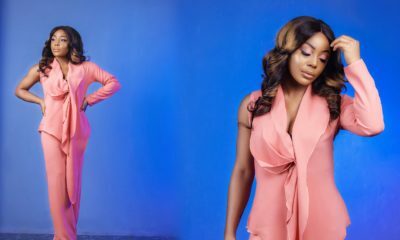 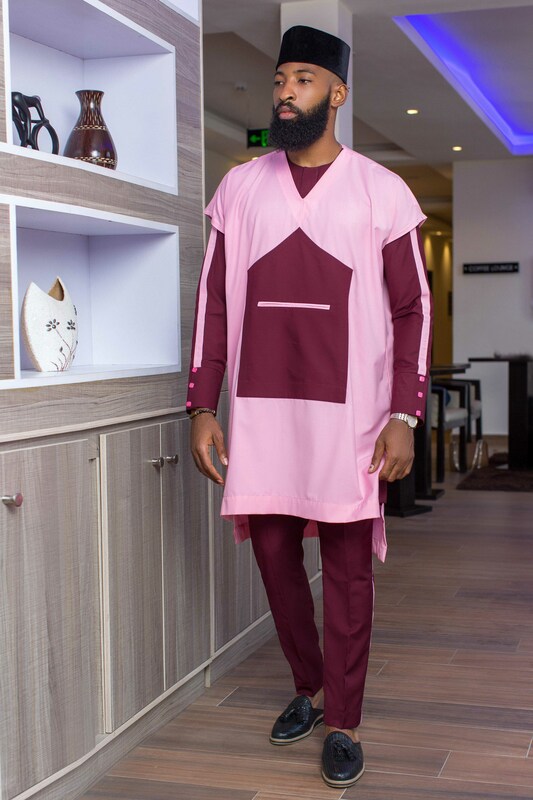 Menswear brand Pappaz Attirez has unveiled its new collection for the Spring/Summer 2019 season tagged the Eccezionale Collection. 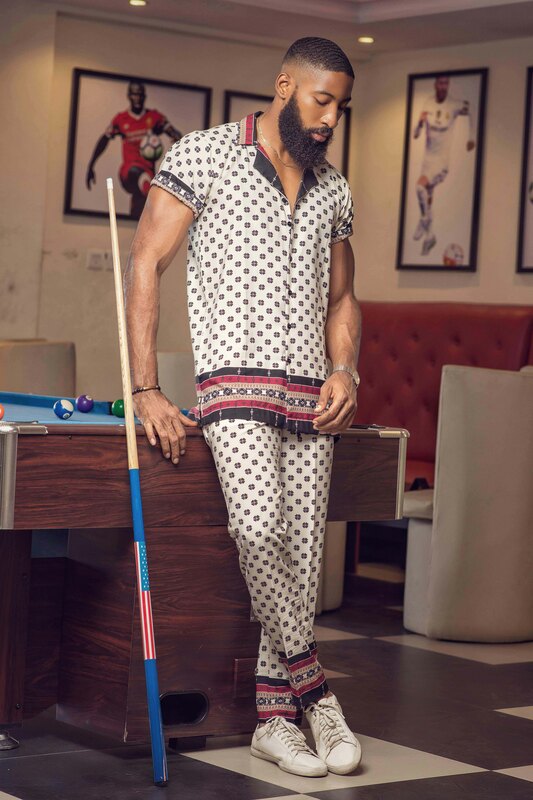 For Spring Summer ’19 collection, Pappaz Attirez takes on the TGIF inspired styles curating a versatile collection that allows the working class man express style. 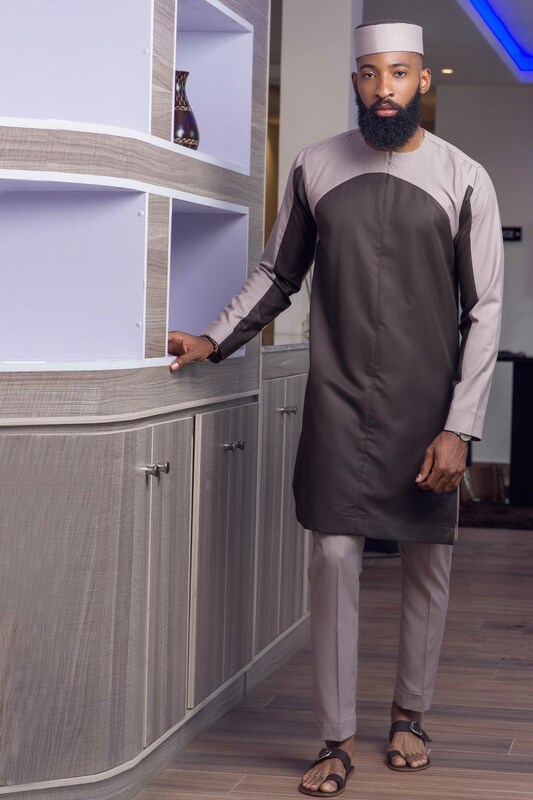 This collection ranges in tones from soft colours to a variety of admirable prints and hybrid neutrals thus allowing its functionality for in a working wardrobe. 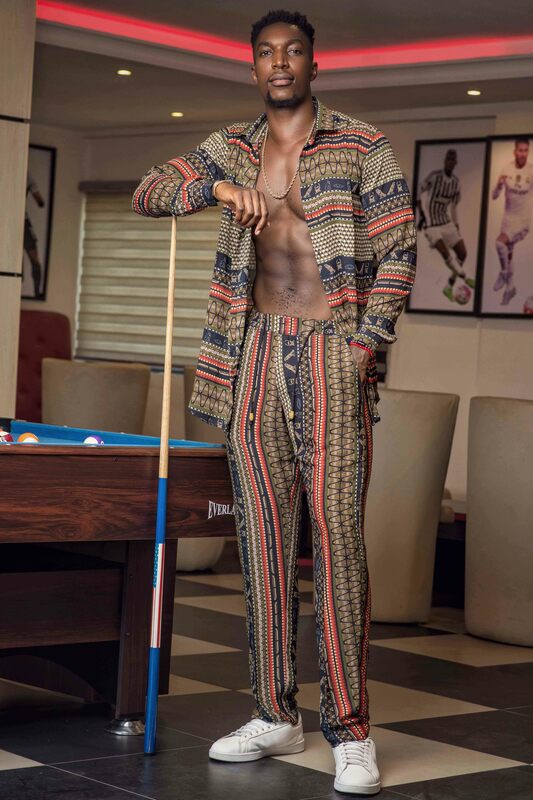 The creative head Chilaka Franklin further crowns the beautiful piece of work with a very distinct title “Eccezionale” – the Italian word for exceptional, the collection absolutely embodies masculinity from an African luxurious point of view.